Binjai Supermall is a three-level retail mall, strategically located along the main road connecting the Binjai City and Medan City. 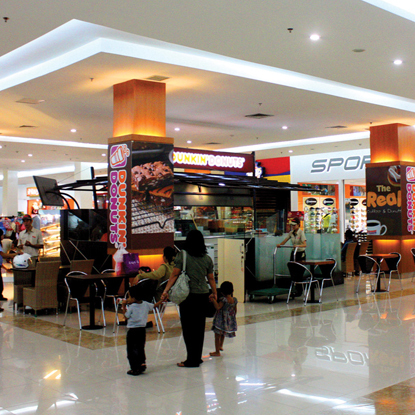 It is the first and only modern retail mall in Binjai City. Anchored by Matahari Department Store and Hypermart, the mall has a diverse tenant mix including well-known international and local brand names such as Miniso, Killiney and Guardian.